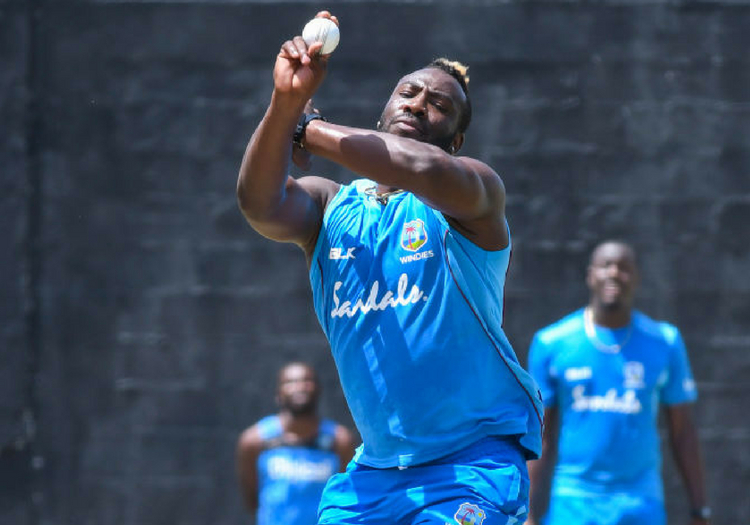 Andre Russell has risen to the T20 Player Performance Index just six months after returning from a year-long suspension. With the ball, he averaged a wicket every 17.46 deliveries. Russell's next destination is the Caribbean Premier League, where he will play for and captain Jamaica Tallawahs. 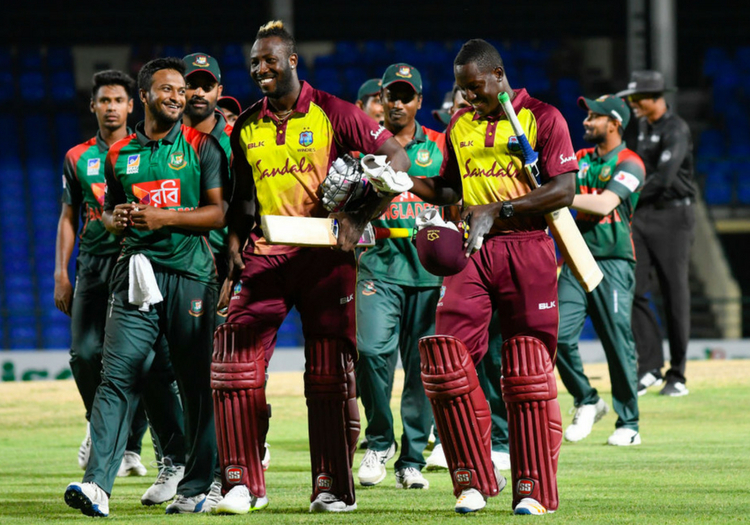 Four of the top seven T20 players in world cricket, according to the Index, are taking part in the competition - Narine, Bravo and Shoaib Malik joining Russell at the festival of cricket in the Caribbean. There will be a specially-curated CPL Index available for viewers during the tournament, showing where each of the players ranks worldwide. The Index is created using a complex formula, which takes into account performances in all aspects of the game, including lesser-used data such as dot ball percentages. Joe Denly of Kent, who has enjoyed an incredible white-ball year - including a century and a hat-trick in the same match against Surrey, climbs from 80th to 38th.